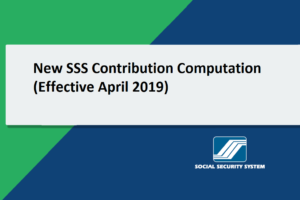 Starting this year, the Social Security System aims to bring real-time update of contributions and payments to members. 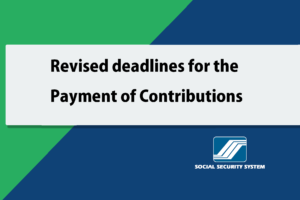 This project will make it possible for members to receive their loans and benefits in a timely manner. 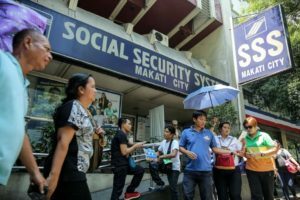 To make this possible, employers are instructed to make use of SSS Online Facility to ENROLL members, UPDATE their records, and PREPARE their contribution collection each month. 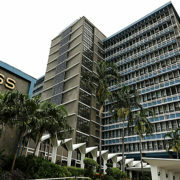 Aside from being automated, employers are also being saved the extra trip to SSS branches. If you haven’t registered your Employer account yet, click HERE. 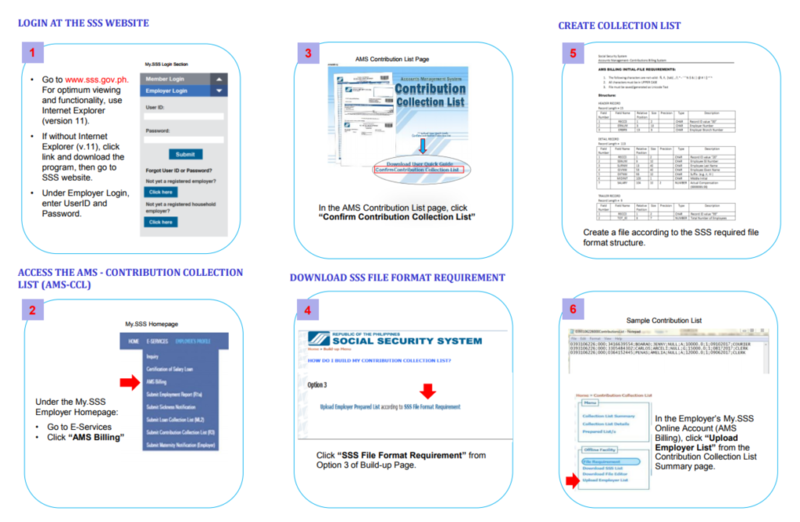 The AMS – Contribution Collection List Subsystem allows employers to enroll, update and prepare records via the SSS web Facility. 1. Go to the Confirmation / Buildup / Enrollment page, then click SELECT RECORDS from the SSS List. This option will allow you to retrieve and edit your last submitted R3 data. If you haven’t submitted any yet, you can build your own records from scratch. 2. 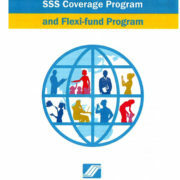 Select records by indicating the Monthly Compensation beside the record for enrollment. You may also select ADD RECORD icon to enter new records. 3. Click Save button when you finished editing , then Confirm List to proceed. 4. The Records for enrollment shall be displayed. 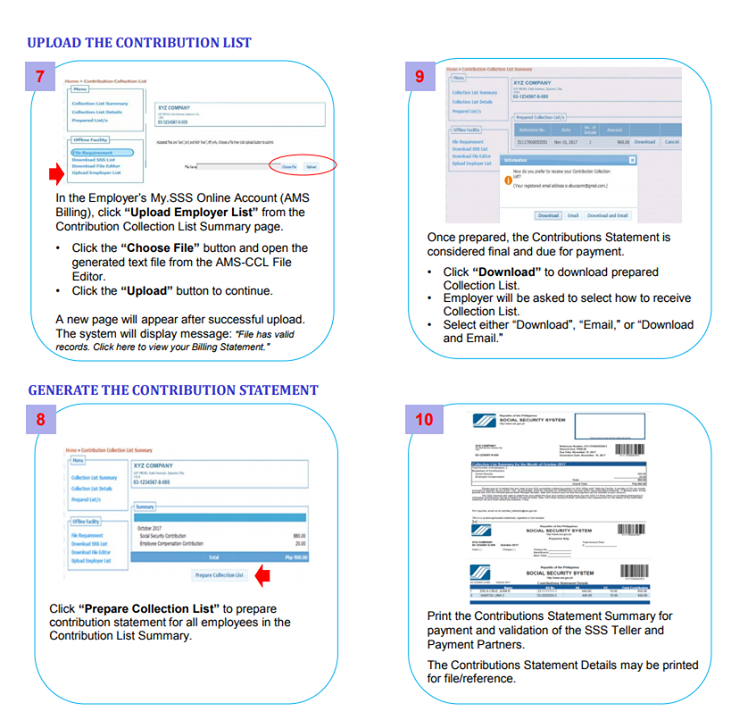 Check the agreement box, then click submit to complete the process. 1. 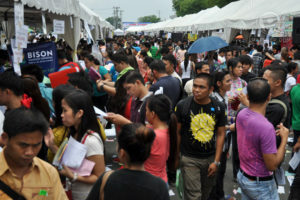 Once you finished enrollment, you can update the records anytime. 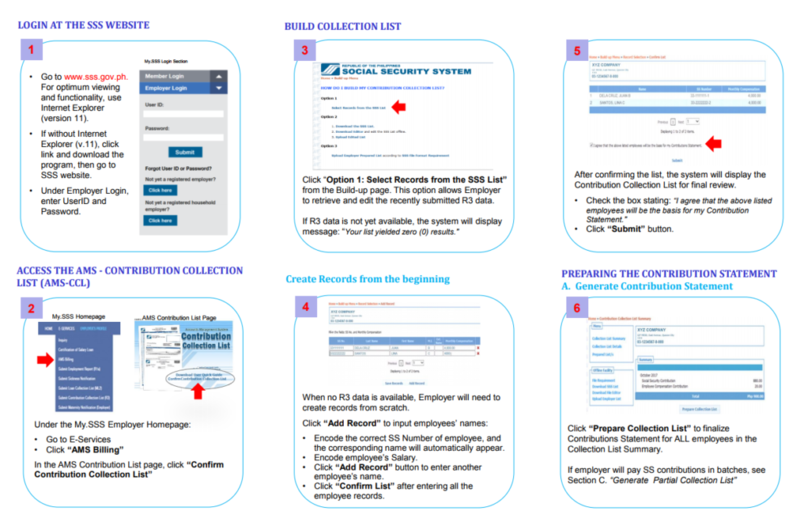 From the main CCL page, click Collection List Details link in the upper left panel to view records. 2. 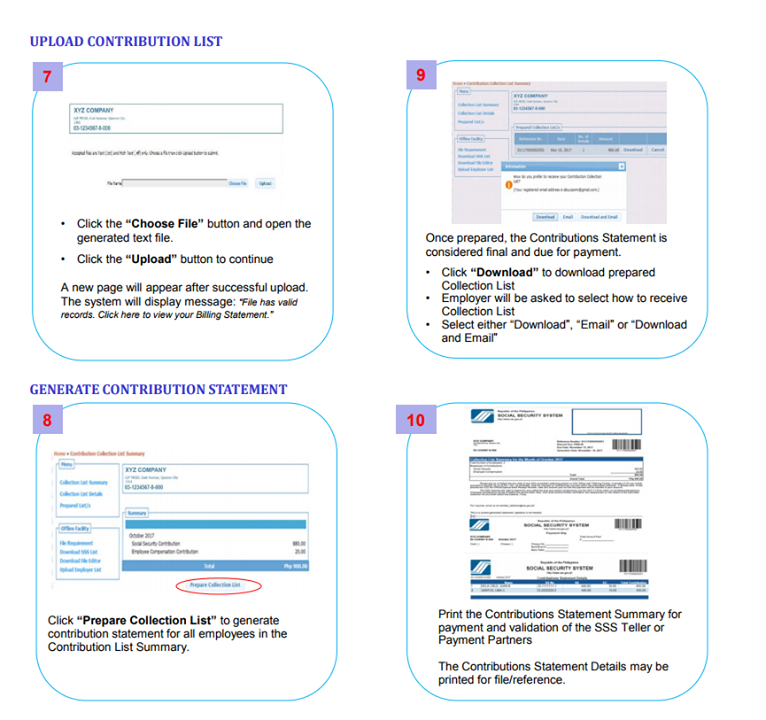 To update compensation of members, simply click the EMPLOYEE COMPENSATION column. 3. To enroll new member, simply click ADD RECORD button. 4. Update the status of member by clicking the pencil icon beside the record. Once you click this icon, a pop up screen will be displayed. payable CCL for the current month. 2. 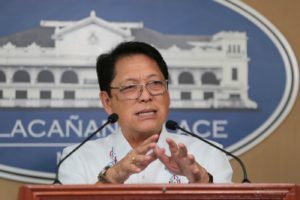 Once printed, the CCL can be paid thru the SSS Teller. 1. From the main CCL page, click COLLECTION LIST DETAILS link in the upper left panel to view all records. 2. Click Create Partial List button. Select records for the partial list. 3. 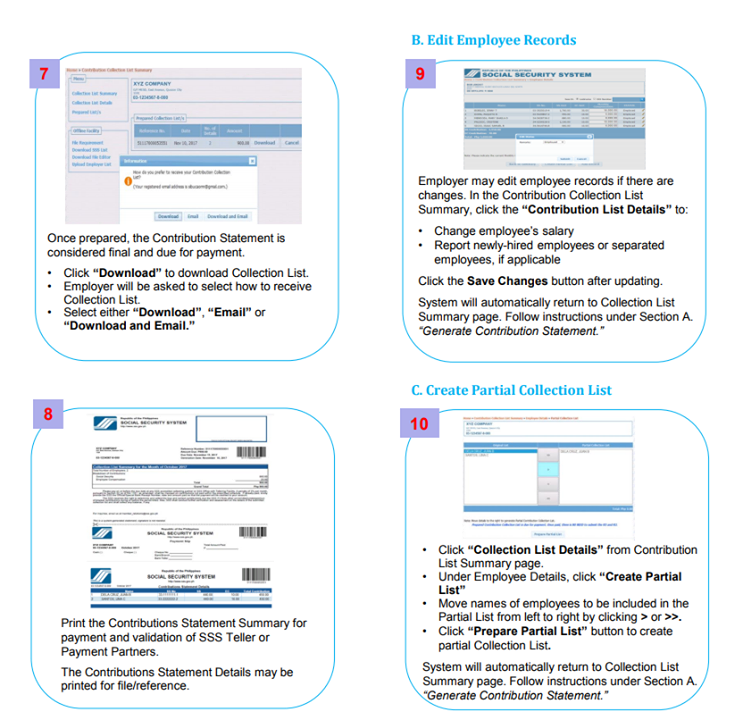 Click PREPARE PARTIAL LIST icon to generate a partial payable CCL for the current month. 1. 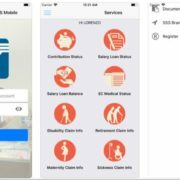 From the main CCL page, click the Prepared Lists link in the upper left panel to view all generated full or partial payable CCLs . 2. Select Download button to get a local copy of the payable CCL. 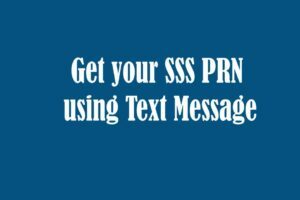 You can either Download, Download and email, or Email the prepared data.